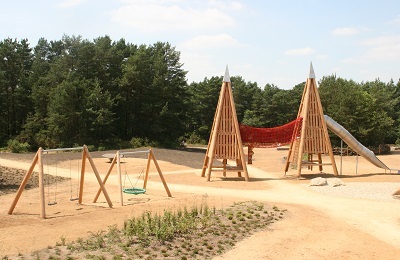 East Hampshire District Council has set aside a £1 million pot of money gathered from developers working in Whitehill & Bordon to fund community projects in the town. £800,000 of funding has been raised for this project through contributions by developers working on the transformation of Quebec Park and Louisburg Barracks. 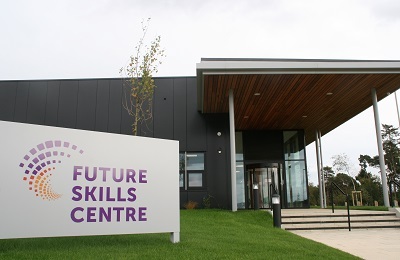 Plans and funding have been approved for the Future Skills Centre on Louisburg Barracks which will provide a variety of vocational training with a focus on construction skills. 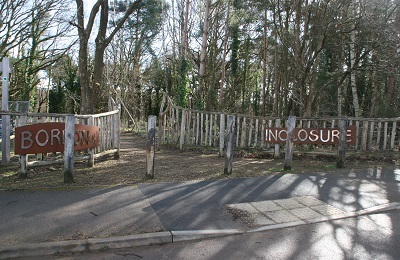 The Whitehill & Bordon Regeneration Company has taken over the management of the 54 hectare Hogmoor Inclosure from the Defence Infrastructure Organisation. 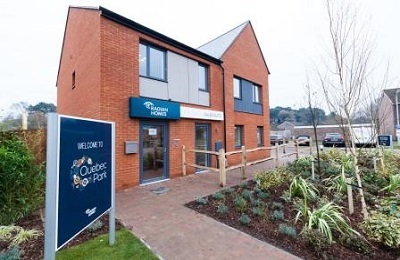 There are various homes in great new developments on Quebec Park and Louisburg Barracks which are currently open and available to purchase. 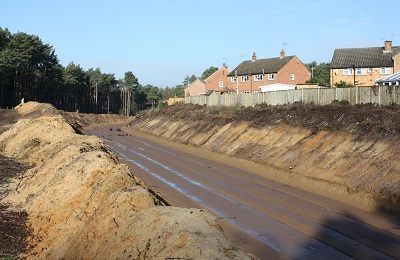 The relief road supports the planned regeneration of Whitehill & Bordon in order to provide a free flowing alternative to the A325 and relieve traffic congestion on the A325. 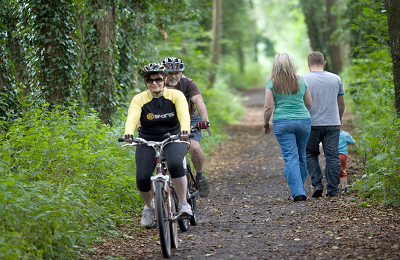 The Shipwrights Way is a new 50 mile long distance path for walkers, cyclists and horse-riders, linking the towns and villages of East Hampshire to the beautiful countryside.